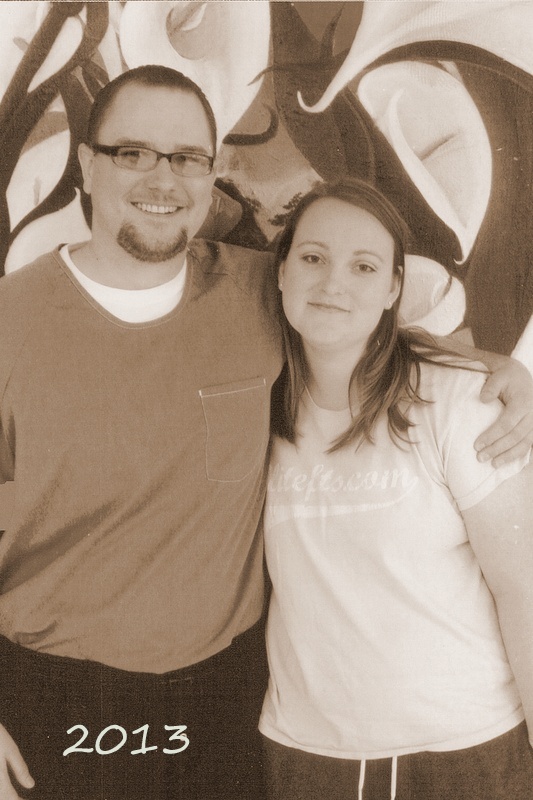 In January 2013, 4 years ago, I went to my very first visit at the prison Sean was housed at, Calipatria. I hadn’t seen him since high school but we had been pen pals for the previous 5 years or so and had gotten to know each other again through our letters, which had grown increasingly more frequent. I felt something when I saw him. We both did. He was in a serious situation and I knew that it could be a long time before he would get out. I fought off my feelings for him for a very long time because of that, but I also had no idea if a relationship of that nature could be enough to feel fulfilled or withstand the test of time. Neither of us had any idea how much 4 years could change us and how much would happen since that first visit. We are the minorities, sitting in regular sized chairs around low tables, sunken to knee cap height. I feel hunched. The dry air presses down on me. Harsh sunshine beats down through the open door and wide windows. Bright. Behind it is the silent wish that there was more I could do for him. Hold him, protect him, love him. Those kids of words do not exist in this colorless place. He stares at me. We play Scrabble, it makes me feel dumb. When visit hours are over I leave reluctantly. There is life beyond those walls, can you see it? This entry was posted in wrongful conviction and tagged JLWOP, long distance relationships, poems, prison. Bookmark the permalink.